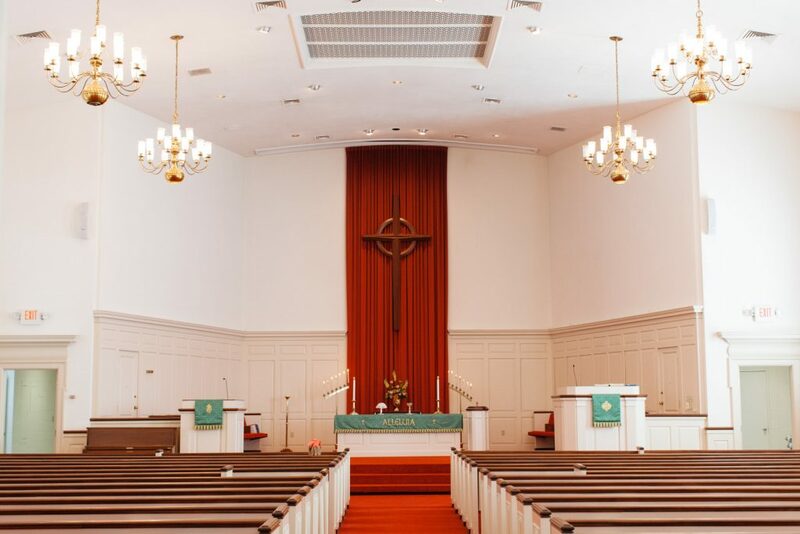 First Presbyterian Church is a friendly and welcoming congregation. Our worship style is traditional and we place a high value on the preached Word of God. This is a safe place, so come with your questions, hurts, doubts, and fears. Everyone is welcome! A. We gather for worship at our beautiful downtown Joplin sanctuary every Sunday at 10:30 am. A. Come as you are. Some folks wear suits and dresses, while others worship in much more casual attire. Q. 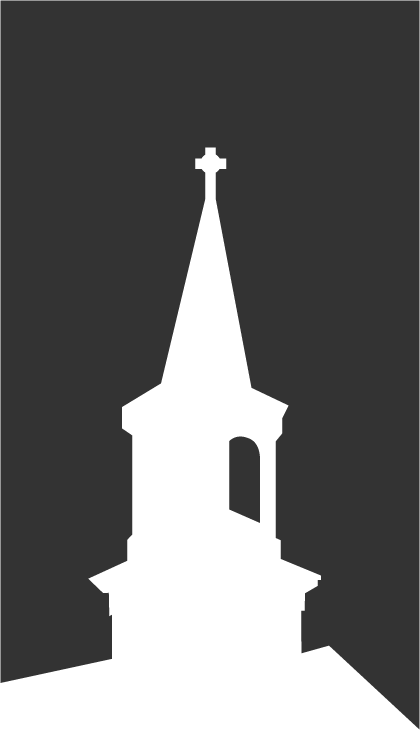 What denomination is First Presbyterian Church? A. First Presbyterian Church is a member of the Presbyterian Church (USA). You can find more information about the PC(USA) on their website. Q. What kind of educational opportunities do you offer? A. Sunday school is provided for all ages in our educational wing at 9:15. We also offer numerous Bible studies along with a Wednesday evening adult class. A. Yes. We have a nursery for our youngest friends. A. First Presbyterian Church is located in downtown Joplin at the corner of 6th and Pearl.